Malhotra will succeed current CEO Sunil Duggal, who has been the CEO for 17 years, from April 1, 2019. The Dabur India Ltd board has approved the appointment of Mohit Malhotra as the company’s New Chief Executive Officer with effect from April 1, 2019. Malhotra, who is currently the CEO of the company’s India business, will succeed the current CEO Sunil Duggal. Meanwhile, Malhotra will work as CEO-Designate till March 31, 2019, under the guidance of Duggal. Consequently, Duggal will hold the position of CEO till the end of FY 2018-19, and will remain a whole-time Director till May 15, 2019. He will then continue as a Non-Executive Director till July 30, 2020. 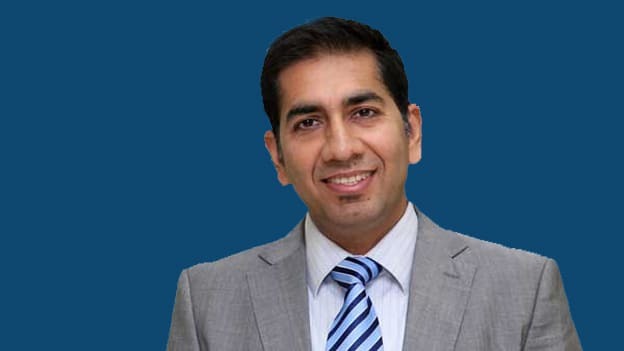 An alumnus of Pune University and an MBA in International Business from Indian Institute of Foreign Trade, New Delhi, Malhotra joined Dabur as a Management Trainee in 1994 and handled key assignments in Marketing and Sales, besides being CEO of Dabur International, before taking charge as the CEO-India Business in his current position.